Summer evening on Skagen Beach (1899). 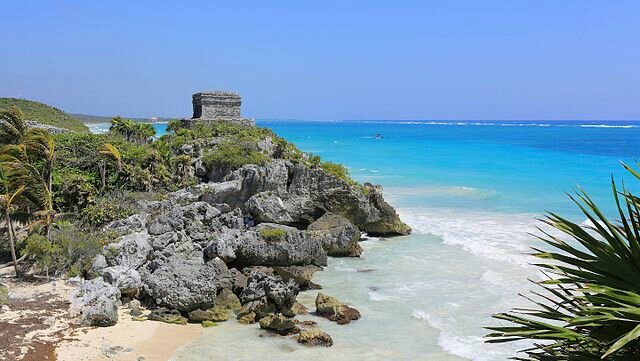 Tulum, God of the Winds Temple. Moon light view of the Bode Museum, located in the Museum Island of Berlin, Germany. Large-leaved lupine (Lupinus polyphyllus). Invasive species in wild in Ukraine.